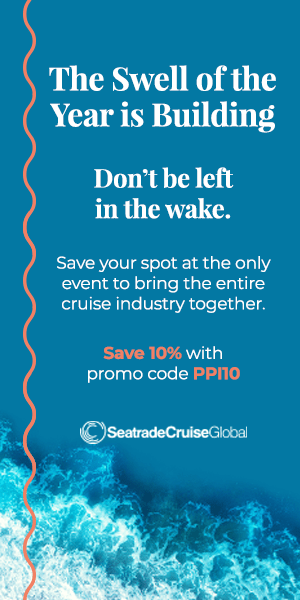 For those living on a prayer until their next cruise, do we have some great news for you. Cruising giant Norwegian Cruise Line announced it will host Rock and Roll Hall of Fame Inductee and Grammy Award-winner Jon Bon Jovi’s Runaway To Paradise cruise vacations in partnership with Runaway Tours, creators of world-class intimate artists experiences, and Sixthman, the industry leader in music festival vacation experiences. 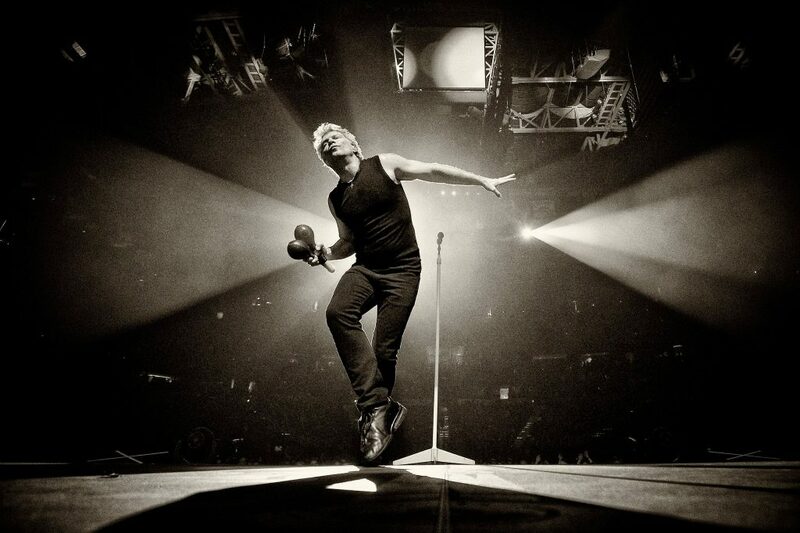 When it comes to rock royalty, Jon Bon Jovi is certainly a name you hear often. The megastar, originally from New Jersey, is set to join passengers on board Norwegian Pearl for rock shows, question and answer seminars and wine tastings. 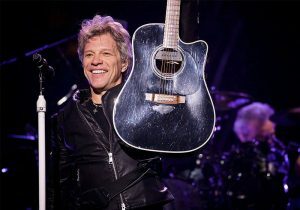 Passengers will also get up close with historic memorabilia in the Jon Bon Jovi Gallery, shop for new looks in the Hart N Dagger pop up shop, and even enjoy a meal while giving back to those in need at The JBJ Soul Kitchen that will be brought to life on board. Passengers also get an autographed event lithograph, and fans who book in the first 400 staterooms on each cruise will get an opportunity to take a picture with Jon Bon Jovi. Jon Bon Jovi explained why he keeps coming back to hosting Runway Tours. It’s your life and it’s now or never to cruise with one of the most famous names in music!